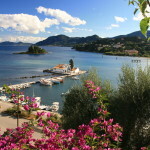 Visit nearby Ionian Islands of Paxi and Antipaxoi and also the Diapontia islands, only three of which are inhabited: Erikousa, Othonoi and Mathraki, all of them secret and serene retreats. 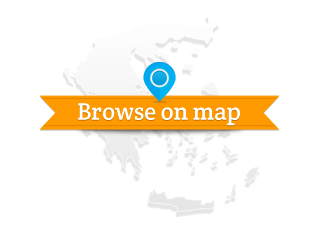 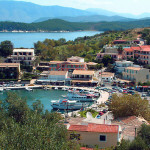 No text reviews of Visit nearby Ionian Islands of Paxi and Antipaxoi exist. 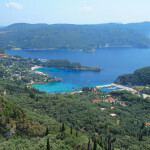 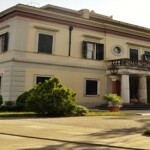 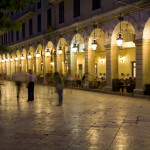 You can be the first one to review Visit nearby Ionian Islands of Paxi and Antipaxoi.